Showing results by narrator "Kathryn Leech"
How many times have you said to yourself, “This is what I want to become!" ... "This is what I want to have!" Now you can get it! 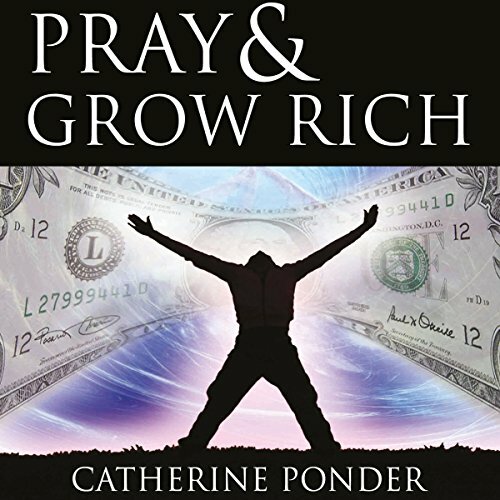 Just by following the easy, step-by-step Secret Prayer Ritual, as revealed by the Reverend Ponder in this amazing book! "What kind of Prayer?" you ask. Is it Words? Is it Deeds? Is it Belief? Or is there something more that makes Prayer work? It is something more! It's the secret that makes prayer work! A Secret you'll find on the thrilling pages of this book! Yes, you can gain the wealth which you deserve. 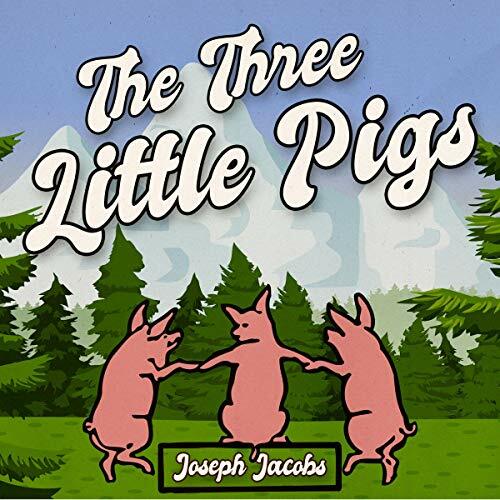 The Three Little Pigs is a fable about three pigs who build three houses of different materials. A big bad wolf blows down the first two pigs' houses, made of straw and wood respectively, but is unable to destroy the third pig's house, made of bricks. my 4 yr old loved it thank you! Brand Guys tells you who a guy really is - before you date, fall in love, get married or let him drive you nuts. Brand Guys means you can forget asking questions you'll never get a straight answer to. Instead, you uncover a guy's true nature based on which products he uses! You get to choose from 10 different brands of guys - and discover which one is right for you. Beemer Guy? Bud Guy? 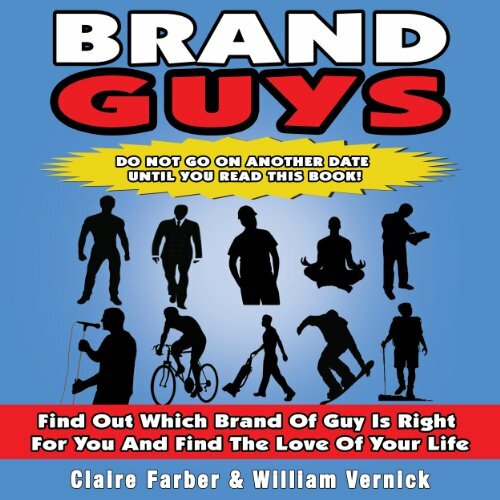 This book shows you where your brand of guy hangs out, what it's like to date him, what he'd be like to live with, and maybe even, which brand of guy can actually make you happy!